House show. Benefit performance for Children's Hospital. 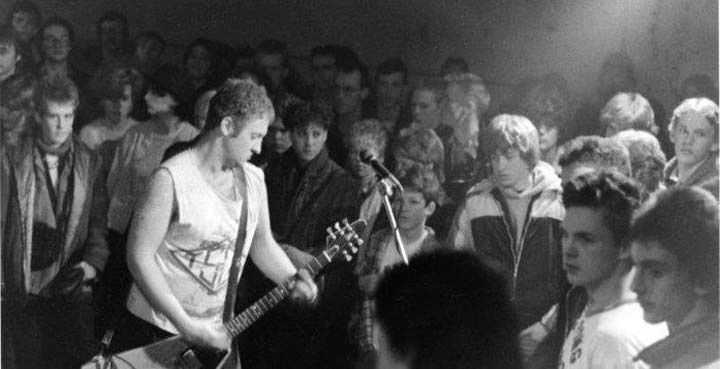 A cropped version of this photo appears in Bob Mould's autobiography, See A Little Light: The Trail Of Rage And Melody.